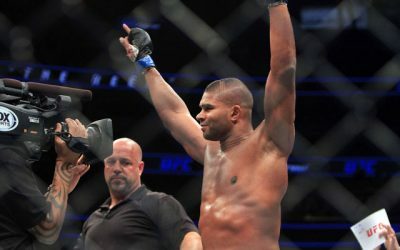 Many of the most significant MMA promotions hosted their last pre-Christmas event this past weekend. The UFC landed on Fox for its 26th event on free TV. Meanwhile, Bellator ended its 2017 campaign with a trip to England. 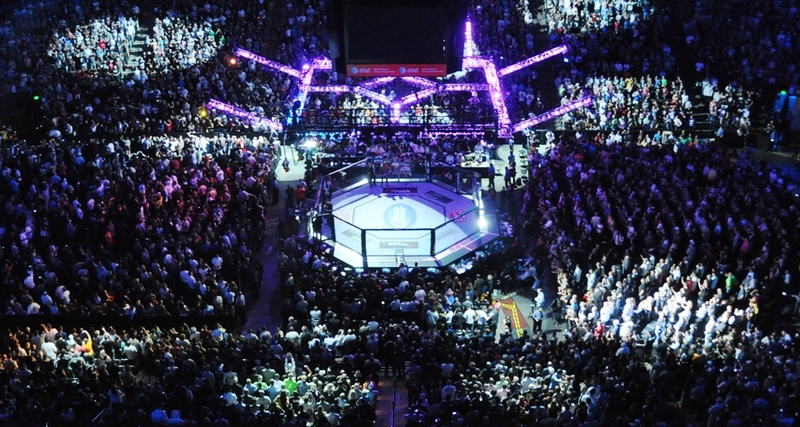 The Legacy Fighting Alliance and Titan Fighting Championships also held events. 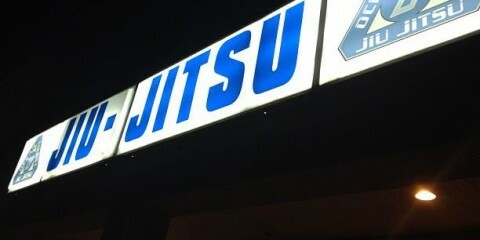 Of course, the UFC took center stage. The organization traveled to Winnipeg, Manitoba, Canada, for UFC on Fox 26. In the evening’s headliner, former UFC lightweight champion Rafael dos Anjos topped former UFC welterweight champion Robbie Lawler on the scorecards. 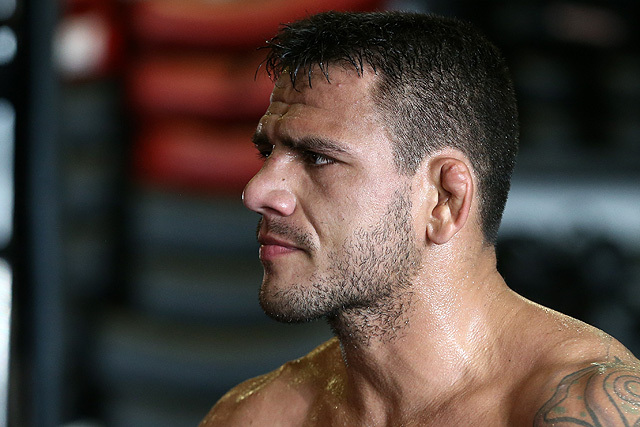 Dos Anjos has been steadily climbing the ladder as a 170-pounder, and the win over Lawler should definitely put the former 155er in the title conversation. 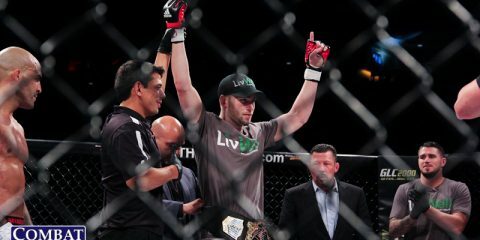 Elsewhere on the UFC card, Josh Emmett announced his arrival as a legitimate UFC featherweight title contender when he destroyed Ricardo Lamas in the first round of their co-headlining affair. Emmett went 2-1 as a lightweight inside the Octagon, but he’s now perfect through two featherweight outings with the promotion. In addition to Lamas, Emmett has defeated Felipe Arantes while competing at 145 pounds. The UFC event also spelled Mike Perry’s second UFC loss. 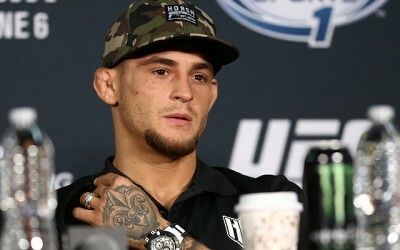 Perry was outworked through three rounds by Santiago Ponzinibbio. Meanwhile, Glover Teixeira scored a convincing first-round finish of Misha Cirkunov to resurrect his light heavyweight title aspirations. 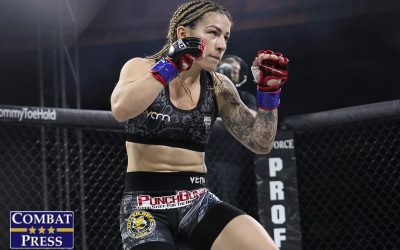 Bellator’s 191st event marked the promotional debuts of former UFC mainstays Michael McDonald and Valérie Létourneau. 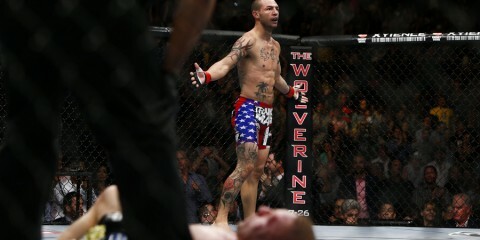 Both fighters emerged with unanimous decision victories in their fights. McDonald topped Peter Ligier on the scorecards, while Létourneau outworked Kate Jackson. 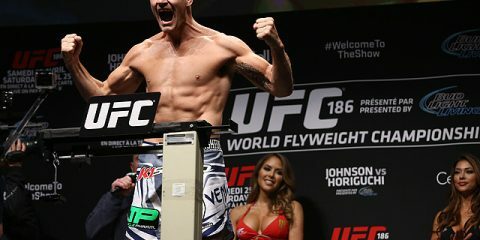 Another former UFC fighter, Phil De Fries, delivered a first-round submission finish of British veteran James Thompson. 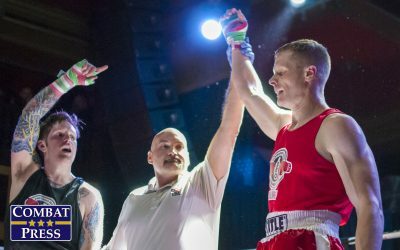 The LFA closed out its 2017 with the 29th card in the promotion’s history. UFC castoff Chico Camus fell short in a bantamweight title bid against Ricky Simon. 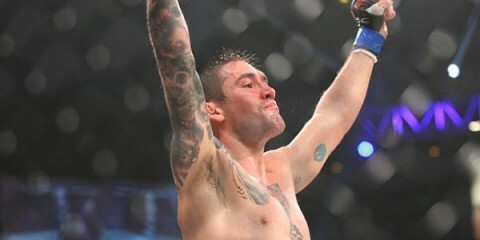 Simon moved to 11-1 with the victory, and the 25-year-old could be pretty close to a UFC berth. Further down the card, middleweight Alton Cunningham made a huge statement while remaining undefeated with a first-round finish of Dominic Garcia. 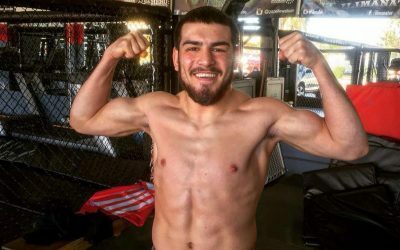 Titan FC 47 might have been the most overlooked card of the weekend, but it delivered a big conclusion to its night. In a featherweight championship bout, Luis Gomez used a slam to score the knockout finish on Sodiq Yusuff. The 22-year-old Gomez now sits at 6-1 overall as a professional. Part of the reason for Titan’s overlooked status probably had to do with a very strong offering on the international scene. In Russia, former Bellator heavyweight champion Vitaly Minakov maintained his unblemished record with a second-round drubbing of Tony Johnson Jr. at Fight Nights Global 82. Meanwhile, South Africa’s EFC Worldwide held its 66th event, which served as a finale to The Fighter 1 reality-series competition. The event’s most significant fight, however, was a rematch between Demarte Pena and Irshaad Sayed for the bantamweight title. 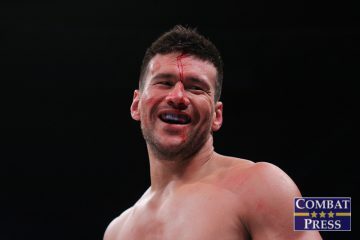 Pena kept the upper hand over Sayed for most of the fight before scoring the fourth-round TKO stoppage. 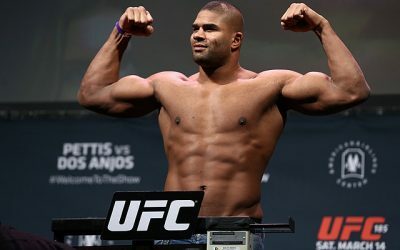 In the post-fight interview, Pena suggested that he wanted to take some time off from the sport. Kunlun Fight closed out its 2017 schedule with a one-night tournament, the opening round of the 100+ kilogram tourney, and two of its biggest stars. 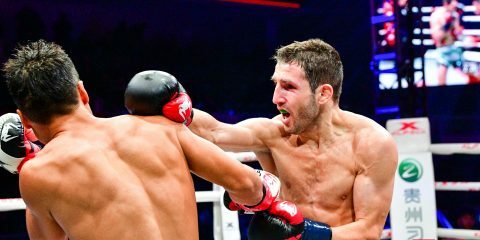 The world’s top welterweight, Artur Kyshenko, once again dispatched of his overmatched opponent inside of three rounds. Kyshenko put an end to the fight with a brutal left hook to the body of Tatneft Cup tournament champion Andrey Chekhonin. The win was his 17th straight and the question now is not who can beat him, but if he can be beaten again? Top pound-for-pound female kickboxer Wang Kehan successfully returned to the ring against Italy’s Paola Cappucci. In the opening round of the 2017 heavyweight tournament, top-10 kickboxer Roman Kryklia stopped Ning Tianshuai, top Brazilian Heavyweight Felipe Micheletti took out Liu Junchao, popular Chinese fighter Ashihati knocked out pro boxer Jairo Kusunoki and Iraj Azizpour defeated Ye Xiang. In the night’s one-night, eight-woman Legend of Mulan tournament, top Chinese female MMA prospect Weili Zhang was defeated in the finals by 22-year-old Guan Acui. The tournament winner bested WGP Kickboxing vet Elaine Lopes and 19-year-old Xu Yi on her path to the finals. Zhang defeated Australian model Alma Juniku and China’s Chang Ningning. At WGP Kickboxing 43, Brazilian champion Hector Santiago took out hometown favorite Ignacio Capllonch with a body shot in the fourth round to retain his lightweight title. Facu Suarez will be next in line to challenge Santiago after defeating two opponents in one night to win the lightweight challenger grand prix. Suarez took out Brazilians Bruno Cerutti and Daniel “Choque” to earn his shot at the belt. On Thursday, Tatneft Cup held its final event of 2017 from Kazan, Russia. Local favorites Turpal Tokaev and Khayal Dzhaniev picked up big victories over their foreign foes, Petr Romankevich and Rosario Presti. Also, top-10 light heavyweight Fabio Kwasi forced Arkadiy Lisin’s corner to call a halt to the contest following a knockdown and dominant performance from Kwasi. The entire event is available for free on Tatneft Arena’s YouTube channel. Top-10 heavyweight Alexander Povetkin cruised to a lopsided decision victory over Romania’s Christian Hammer to defend his WBO international heavyweight title at the RCC Boxing Promotions event in Russia. On Friday, Premier Boxing Champions featured Jessie Vargas taking out Aaron Herrera by unanimous decision, Jamal Jones knocked out Diego Gabriel Chavez with a solid left hook to the body, and John Molina Jr. stopped Ivan Redkach in the fourth. Billy Joe Saunders defended his WBO world middleweight title against Quebec-native David Lemieux in Laval, Canada. Saunders made it look easy against the former world champion, moving his undefeated record to 26 wins. Also, Gary O’Sullivan knocked out Antoine Douglas in the seventh round.